While it is not known exactly what time public testimony on the bill will begin, the day’s business will commence at 8 a.m. The hearing will be streamed online, and according to a page for supporters of the bill, more than 3,000 people have either confirmed their participation or stated an interest in attending or viewing the live stream. As previously reported, the House Committee on Judiciary & Civil Jurisprudence is chaired by Rep. Jeff Leach, R-Plano, who co-sponsored an identical bill to abolish abortion in 2017. Rep. James White, R-Hillister, who also serves on the committee, is already a co-sponsor of the current measure. In order to be advanced to the full House for a vote, the Act needs the full support of its Republican members as the committee is comprised of five Republicans and four Democrats. In addition to Leach and White, Republican Reps. Matt Krause, Morgan Meyer and Reggie Smith sit on the committee. It is not known where these three stand on the legislation. The bill has generated much support from Texans and beyond as more than 70,000 petitions were submitted to Texas Gov. Greg Abbott in February calling for him to make the issue an “emergency item.” While he did not mention abortion at all during his State of the State address on Feb. 5, supporters still expressed a hope that the measure would move forward in the legislature anyway. 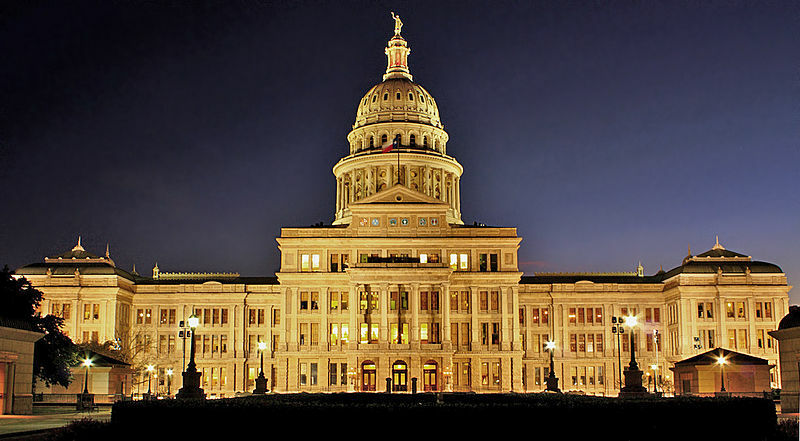 The matter also is of special significance this legislative season as Jeremiah Thomas, a 16-year-old boy who died in August following a fight with osteoblastic osteosarcoma, urged Abbott a month prior to his death to abolish abortion in the state of Texas. Abbott told Thomas that the Texas Republican party platform expresses a desire to abolish abortion, and that state lawmakers already planned on putting forward a bill that would make abortion illegal in the state.